Need a divorce, but don't need the chaos, conflict, and outrageous price of attorney fees and court costs. Divorce mediation provides a quick and inexpensive means of reaching a divorce agreement without the normal fighting and stress associated with typical divorce litigation. 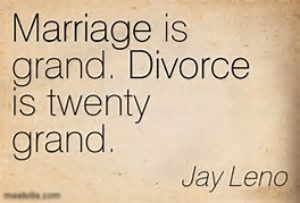 Our mediators specialize in divorce mediation. Why hire Breakthrough Psychological Solutions as your divorce mediator? For a free phone consultation call 409-344-3581. In the consultation we will explain the mediation process, review costs, and schedule a mediation time.